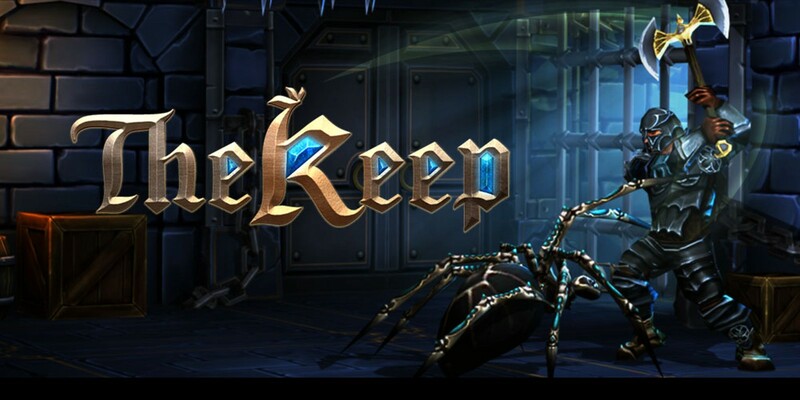 The Keep is gearing up for a release on Switch this coming Thursday. Get a look at some footage in the video below. 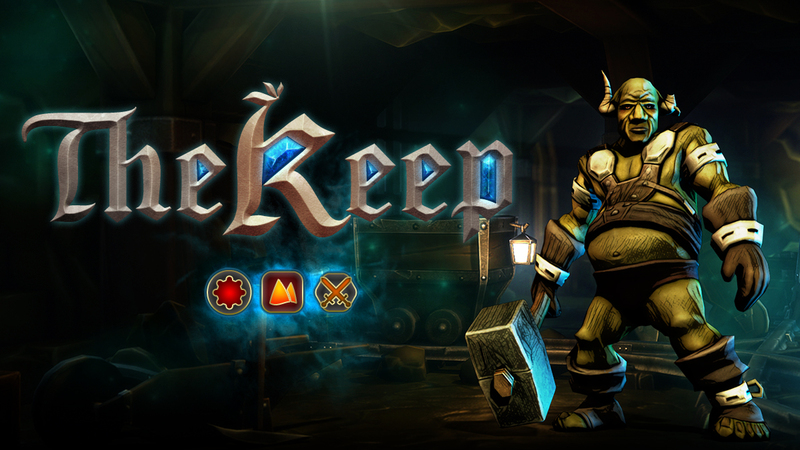 The Keep, a dungeon crawler that previously appeared on 3DS, has been confirmed for Switch. Cinemax announced today that it will publish the title on December 20 in North America and December 24 in Europe. 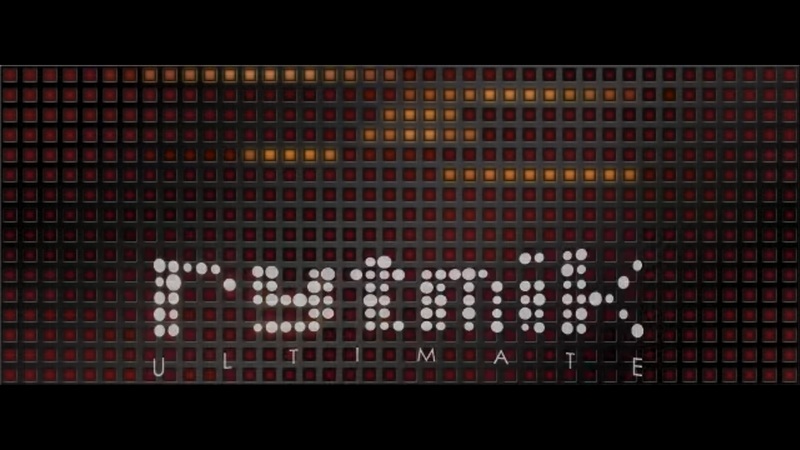 Rytmik Ultimate is due out on the 3DS eShop this week, Cinemax has announced. It should be available in both North America and Europe starting on Thursday. 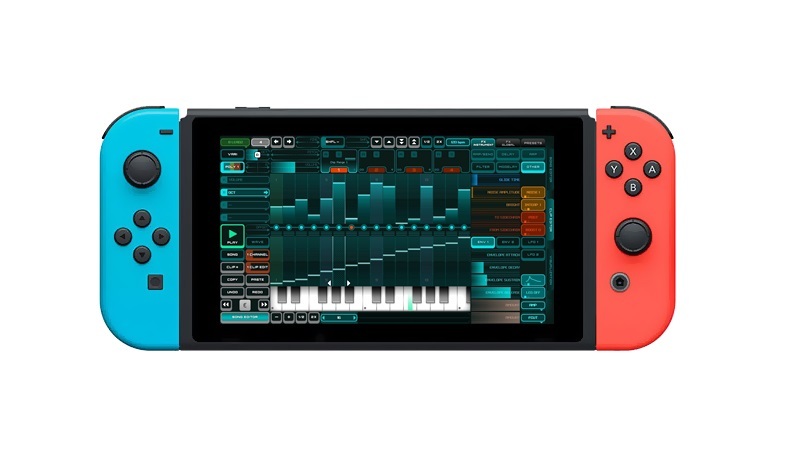 You’ll be able to use Rytmik Ultimate “to play with samples and musical instruments” as well as “mix them together, shape them and create music clips or tracks for your Friday night set-list.” A trailer for the title is posted below. Additionally, after the break, you’ll find a comprehensive overview. 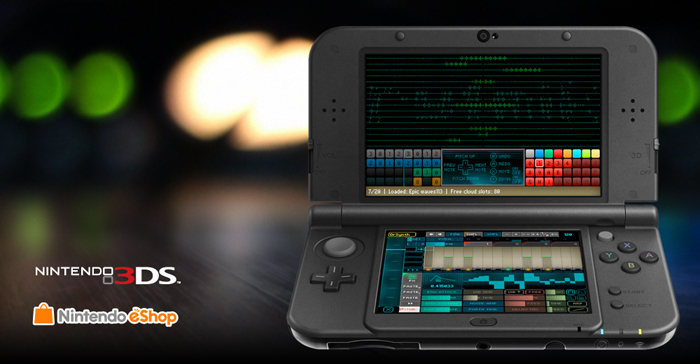 Rytmik Ultimate is gearing up for its release on the 3DS eShop. In an update provided by Cinemax, the developer said that it’s now in Nintendo’s approval process and is targeted for launch in December. Rytmik Ultimate will allow users to share music they’ve created online through the “Rytmik Cloud”. They’ll also be able to “exchange their songs and cooperate on their composing”. 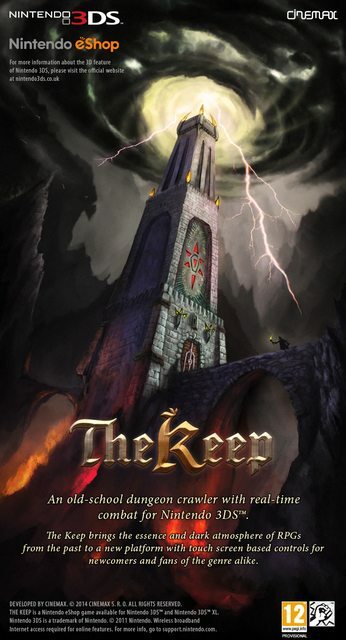 Cinemax’s first-person dungeon crawler “The Keep” is coming soon to the 3DS eShop. The game now has a confirmed release date of September 11 for North America and September 18 for Europe. Pricing is set at $12.99 / 9.99 / £8.99. Expect more information and a launch trailer sometime this week.